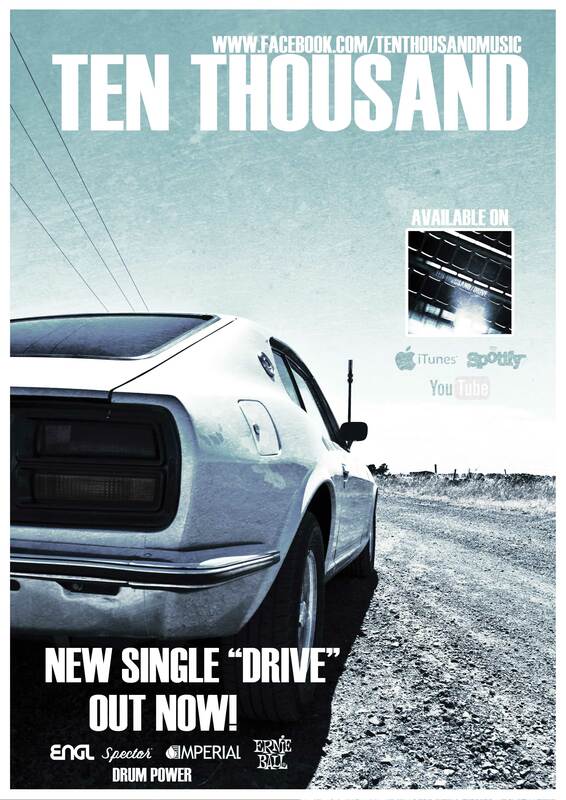 New Single “Drive” is now out on Itunes! Our new single “Drive” is now available on Itunes & Spotify! Ten Thousand play Hotel CBD @ The Goldcoast! For those in the Gold Coast I am issuing forth the order that you will come and throw down for TEN THOUSAND and ours boys UNDERWOOD MAYNE!!!!!! FREE ENTRY…… 9PM ….OBEY!!!! This week! 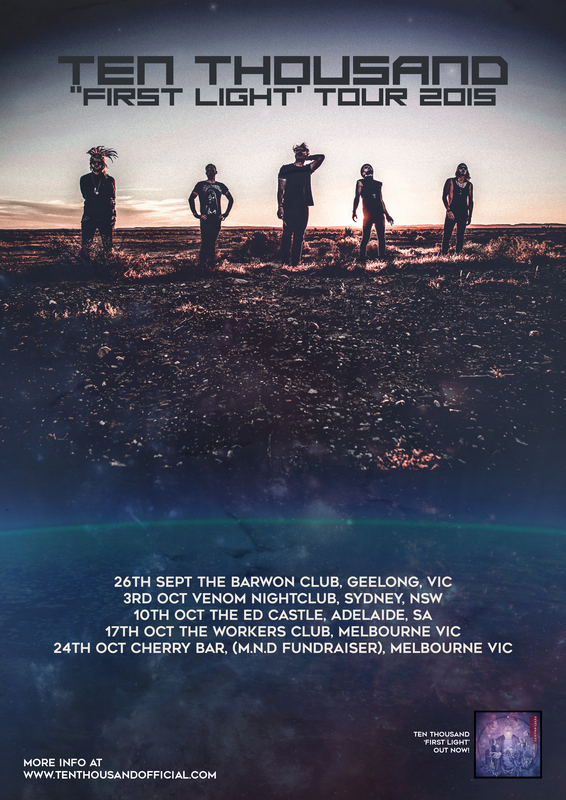 Wednesday night we are back at Cherry Bar ACDC Lane Melbourne for the 2nd show of our residency with support from Aimee Francis! 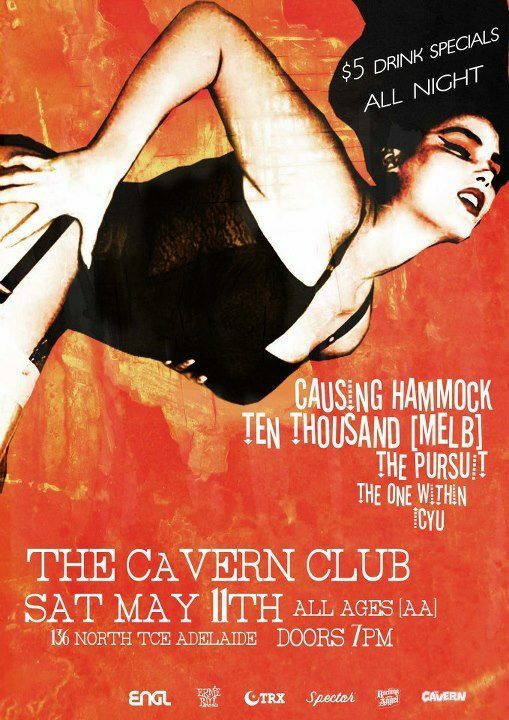 Then on Saturday we get back on the road, this time to Adelaide where we hit The Cavern Club! 7pm, All Ages. See you there!